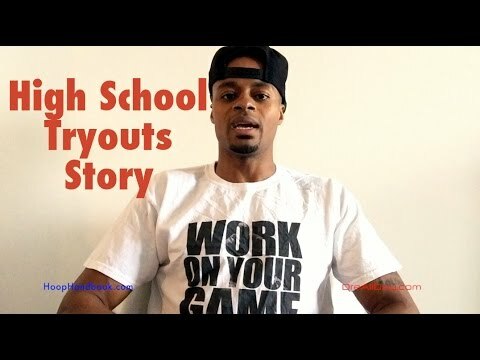 VIDEO: Tryouts Coming Up? 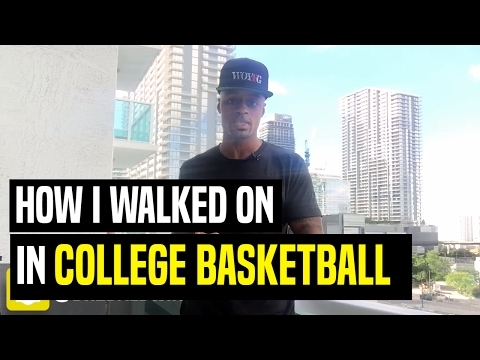 Here's All You Need | Dre Baldwin - Creator & Author of "Work On Your Game"
I have made a lot of stuff helping players getting physically and manually prepared for basketball tryouts. Here’s another, where I tell you all you need to successfully handle your upcoming tryouts.